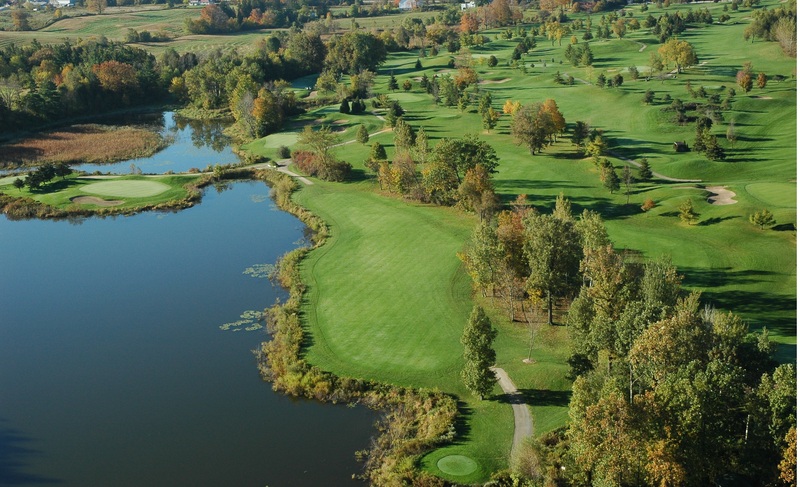 Springfield is a challenging 18 hole par 70 golf course with tree lined fairways, undulating greens and strategically placed traps to maximize club selection. Water hazards are interspersed throughout 10 of the 18 holes adding a Floridian flavour and excitement to this challenging yet fun golf course. There are no Gimmie Golf packages available for Springfield Golf & Country Club at this time. Click here to sign up and get notifications when these packages become available. There are no discount green fees available for Springfield Golf & Country Club at this time. Click here to sign up and get notifications when these packages become available.